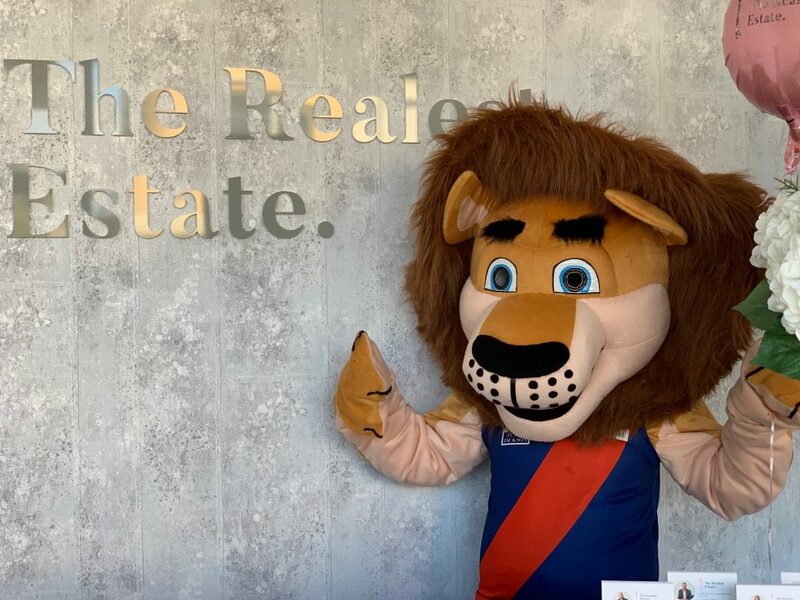 The Coburg Football Club is pleased to announce a new commercial partnership with local real estate agency The Realest Estate. 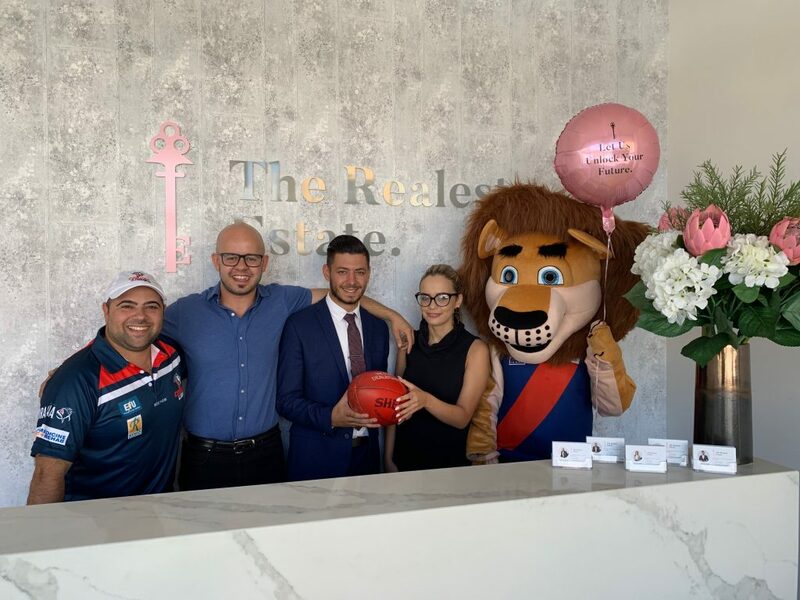 For the Coburg Football Club, this new partnership includes many commercial benefits not only for the club but also for our members, players and staff. The Realest Estate is based in Pascoe Vale South which is in Moreland, but their reach and portfolio expands to the greater Northern Suburbs region. “We are extremely pleased to bring The Realest Estate on as a new club partner in 2019. From the moment we first met to discuss a potential partnership there has been fantastic communication and the support that our club will receive will be of great help in many facets from event support, membership support and they will also play a part when we need to explore relocation options for staff and players too,” said GM Sebastian Spagnuolo. As part of the agreement there are special offers for Coburg FC members such as the club and the individual both being rewarded if you either list your property for sale or rent with The Realest Estate so please give them a call today and mention Coburg FC as the referrer to receive a great deal and help the club get rewarded too.